Those who are looking to purchase single-family homes, townhouses or condos on North Shore Maui are in for quite a treat. North Shore Maui is actually a prize for its Real Estate. The area is made up of the surrounding pockets of Paia, Haiku, Kuau and Spreckelsville and is one of the premiere wave sport destinations in the world. This means that if you are a water sports enthusiast you will have access to one of the best spots in the world to hone your craft. Not only that, but you will also be able to witness some of the best, as this area is home to many of the great water sportsman around. There is, of course, much more to North Shore Maui than just water sports. The towns in the area provide tons of charm and even if you are just visiting you will not be able to forget some of the available single-family homes, townhouses and condos in the area. The area brings with it cool trade winds, and is one of the premiere spots for local artists to not only work, but also live. The North Shore area of Maui is serene and very laid-back. Most of Maui does offer a gentle and laid-back type of lifestyle for its residents, and the same can be said of North Shore Maui. The area offers amazing beach access, but is also home to rolling pineapple fields that allow you a glimpse of some of the agricultural aspects of North Shore Maui. Take some time to dip into the Real Estate market on North Shore Maui and it won’t take you long to understand why this market is one of the hottest – if not the hottest, Real Estate market on all of Maui. Single-family homes, townhouses and condos all await you in the area. 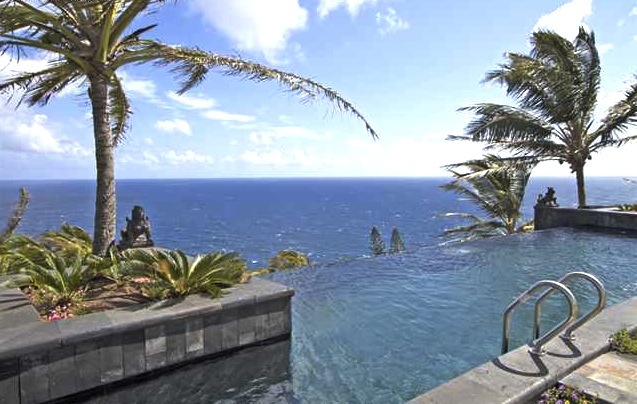 North Shore Maui offers gentle trade winds, amazing water sports, gorgeous scenery and outstanding family style living. It is easy to see why people visit the area and end up staying and buying a single-family home, townhouse or condo in the area. If you are in the market for a different lifestyle and are looking for something unique on the island of Maui, then take a few minutes to familiarize yourself with the Real Estate market in North Shore Maui in the state of Hawaii. North Shore Maui is a prized location and your are only a few steps away from being a part of it.